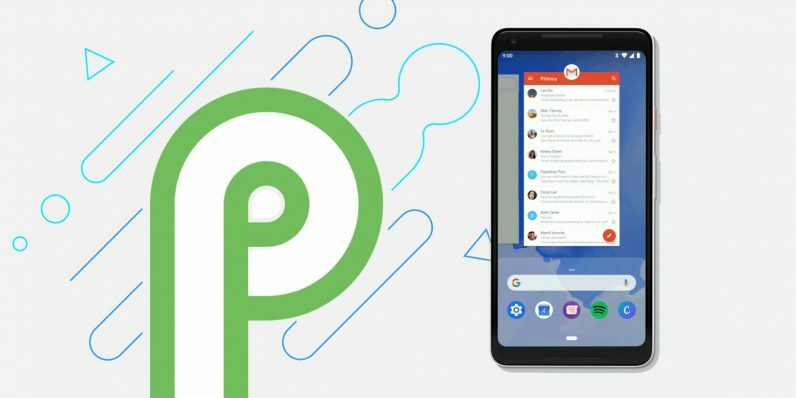 Google released the first public Android P Beta during its I/O conference in May, but we’re already onto Beta 2. It comes with the most important update of all: more emoji. Google tells us there are 157 new emoji, in fact. Some highlights include red hair so gingers don’t feel left out, a hero emoji that looks a lot like Superman, and a bagel with cream cheese – New Yorkers, rejoice. Google is also including two new gender-neutral designs ‘Family’ and ‘Couple with Heart.’ This builds on the first gender-neutral emoji introduced last year, and the company says more gender-neutral emoji are on the way. Google also says Beta 2 introduces final Android P APIs. As far as we can tell, there aren’t any other consumer-facing features with this update, but we’ll update this post if we find any juicy tidbits.